Committed to innovation, the Solomon R. Guggenheim Foundation collects, preserves, and interprets modern and contemporary art, and explores ideas across cultures through dynamic curatorial and educational initiatives and collaborations. With its constellation of architecturally and culturally distinct museums, exhibitions, publications, and digital platforms, the foundation engages both local and global audiences. The Guggenheim Museum SoHo opened to the public in 1992 with approximately 50,000 square feet of galleries, public areas, retail space, and administrative offices, enabling the Guggenheim Foundation to show more art from its collection and expand its overall programming. Designed by distinguished architect Arata Isozaki, the museum hosted many noteworthy exhibitions, including Marc Chagall and the Jewish Theater (1992),Robert Rauschenberg: The Early 1950s (1992), Paul Klee at the Guggenheim Museum (1993), Scream Against the Sky: Japanese Art after 1945 (1994),“Mediascape” (1996), The Hugo Boss Prize (1996, 1998), Bill Viola: Fire, Water, Breath (1997), Max Beckmann in Exile (1996), Robert Rauschenberg: A Retrospective (1997–1998), A Century in Crisis: Modernity and Tradition in the Art of Twentieth-Century China (1998), Premises: Invested Spaces in Visual Arts, Architecture, & Design from France, 1958–1998 (1998–1999), and Andy Warhol: The Last Supper (1999–2001). 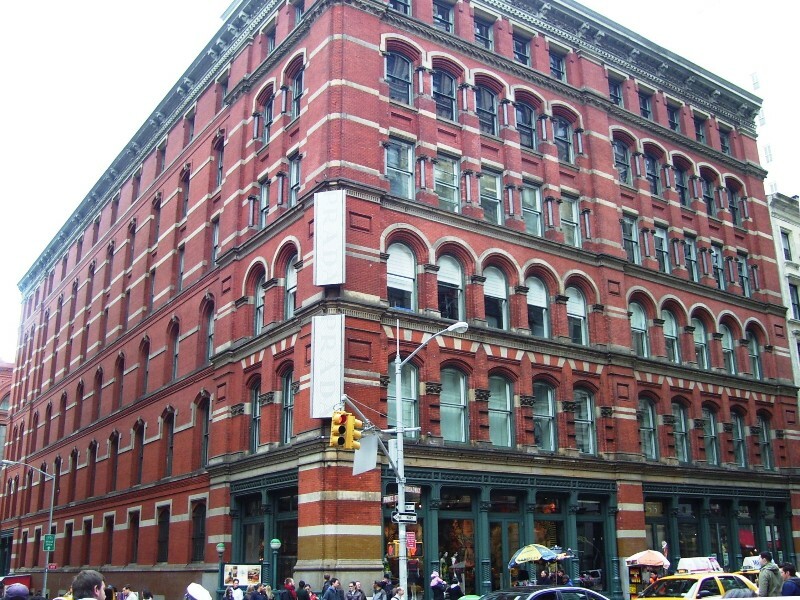 Over the decade of the 1990s, SoHo became more retail focused, diminishing its preeminence as a focal point for the art world, and the Guggenheim Museum SoHo ultimately closed in December 2001 after the presentation of Sugimoto: Portraits.